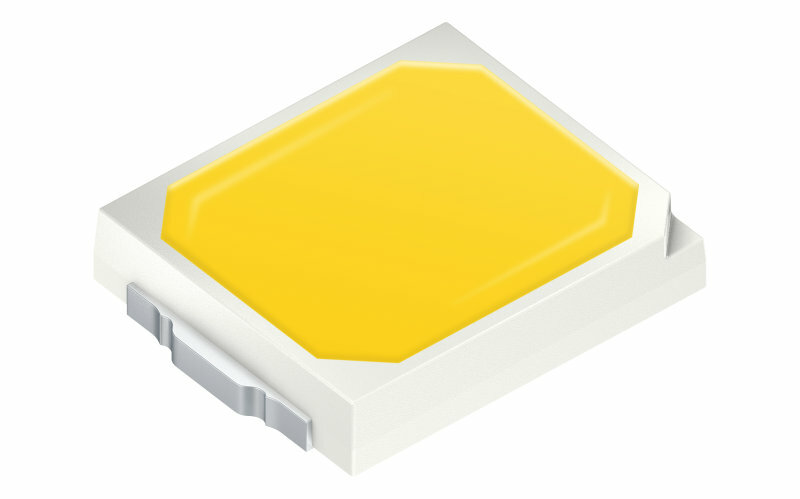 The DURIS® E 2835, the new low- power LED from OSRAM Opto Semiconductors, is ideal for efficient and homogeneous lighting applications. The combination of a small lumen package, a wide beam angle and a compact footprint is perfect for uniform light distribution. 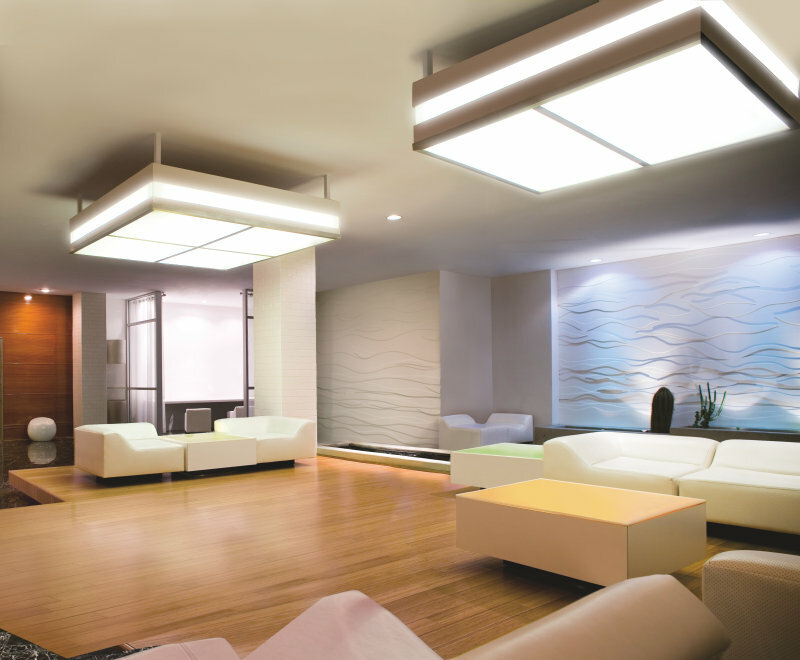 Benefit from homogeneous illumination and exceptional cost-effectiveness. The DURIS® E 2835 meets the user requirements for cost sensitive applications. That’s why they are the preferred choice for replacing fluorescent tubes or light bulbs in the field of home, shop and office.